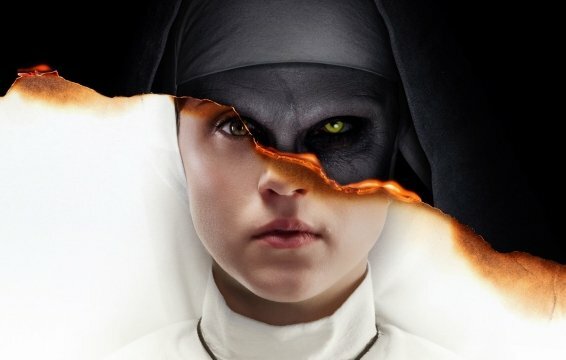 The sequel that swept the nation, The Conjuring 2, was truly a phenomenon unto itself, and now, the dark power of Valak rules once again with the next chapter in The Conjuring Universe, The Nun. Many images in the new film are memorable as well as majestic in their own right. But there’s a figure within, and although shadowy, she permeates the entire story with pure evil. 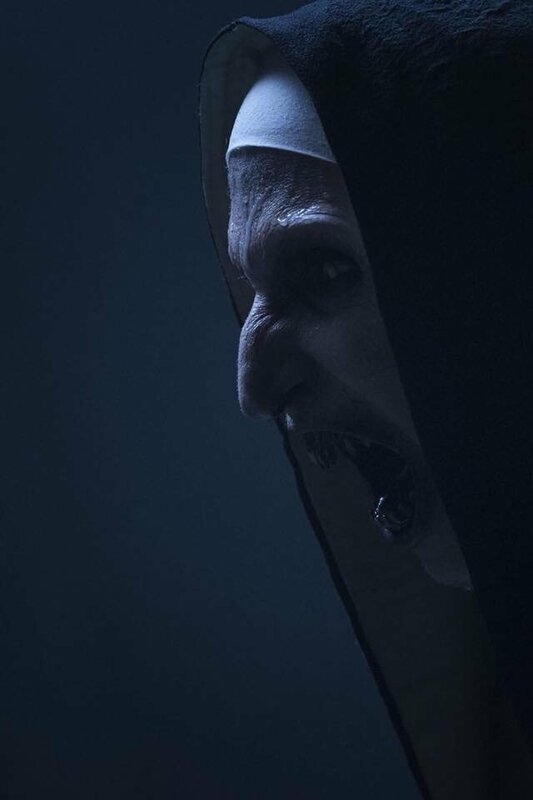 The terrifying visage of the aptly named Nun has a name and that beast from below is known as Valak. 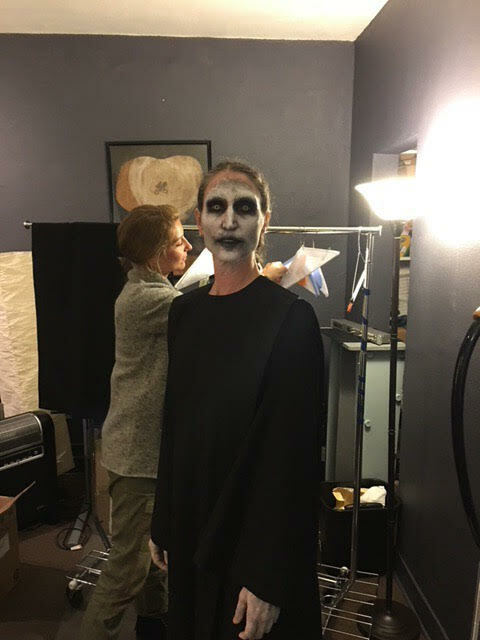 With nothing but a white face, a haunting stature and eyes the color of a darkened sun, the character still continues to scare the hell out of audiences and make fans the world over, and the woman under the makeup has found herself becoming an instant horror icon. So, who exactly is behind the genre’s most exciting new monster? 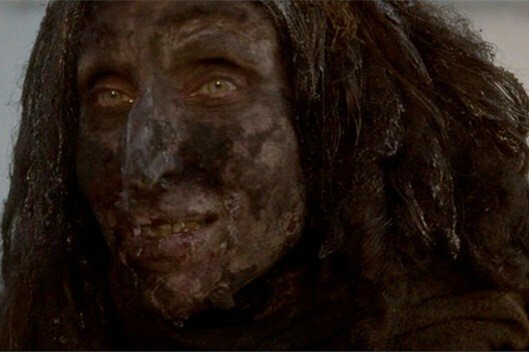 Well, her name is Bonnie Aarons, a character actress who’s been in the business for many years, showing up in cult classics like Mulholland Drive as well as major features like The Fighter and The Princess Diaries. 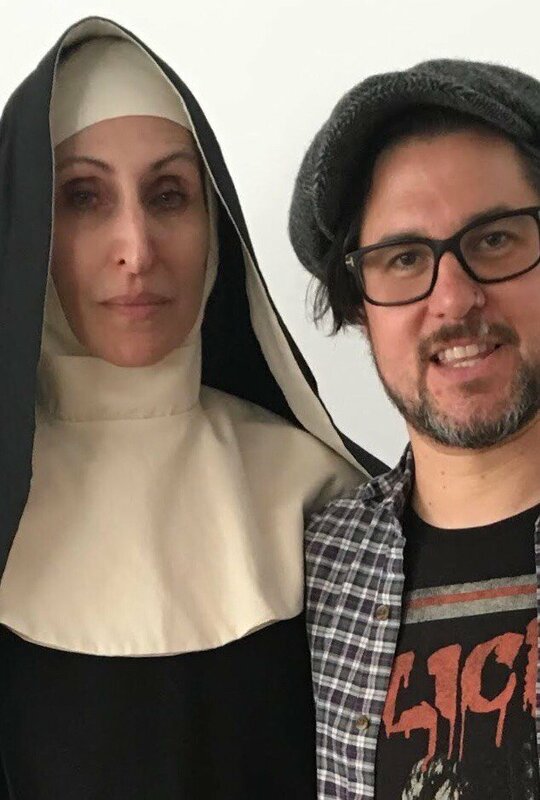 Recently, we sat down for an interview with Aarons where she spoke about her craft, how she got into acting, her experience on The Nun and much more. Check it out below, and enjoy! Bonnie, great to talk to you again, and congratulations on all of the incredible success you’ve seen. 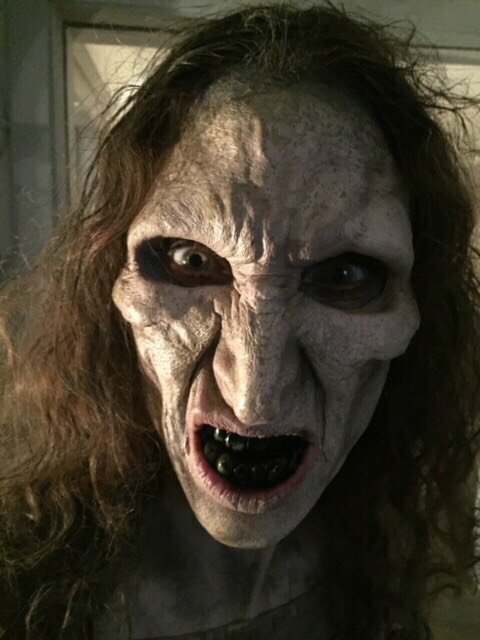 Bonnie: Great to talk to YOU. Okay, let’s start with your beginnings. How did you get into acting? Bonnie: I started when I was a kid, and in the late seventies and early eighties I studied with a British actor named George Rose. What were some of your first projects? Bonnie: My first projects were mostly European commercials and music videos. And you did some work with Roger Corman, am I right? Bonnie: Yes. 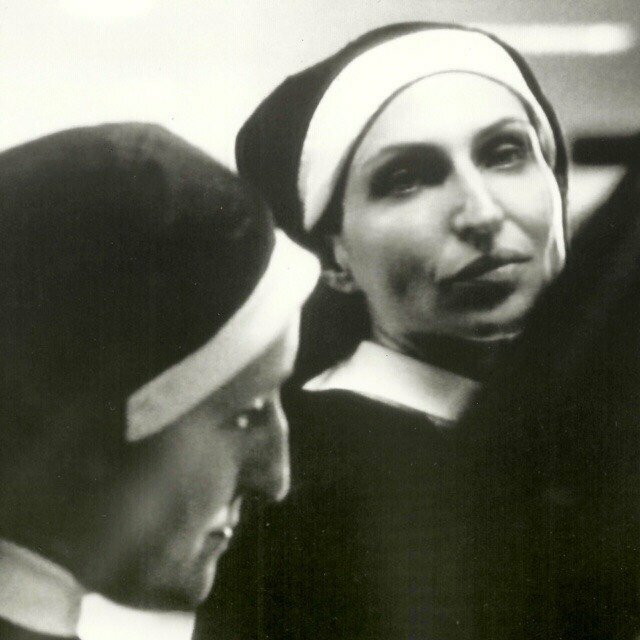 It was Caged Heat, a women-in-prison film. I did a lot of interesting jobs. You’ve worked in both family fare and horror, so which do you feel has the greatest fandom? 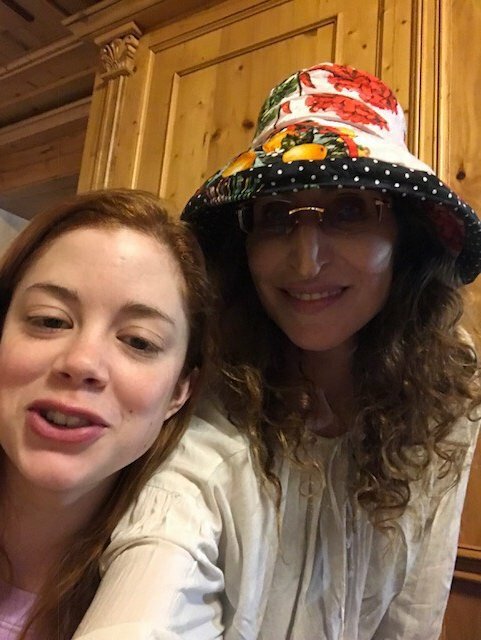 Bonnie: I have to tell you that I have horror fans watching The Princess Diaries and Diaries fans now watching horror. I think it’s wonderful! They love the emotional distraction. Comedy and horror are both escapes, and entertainment is a beautiful thing. 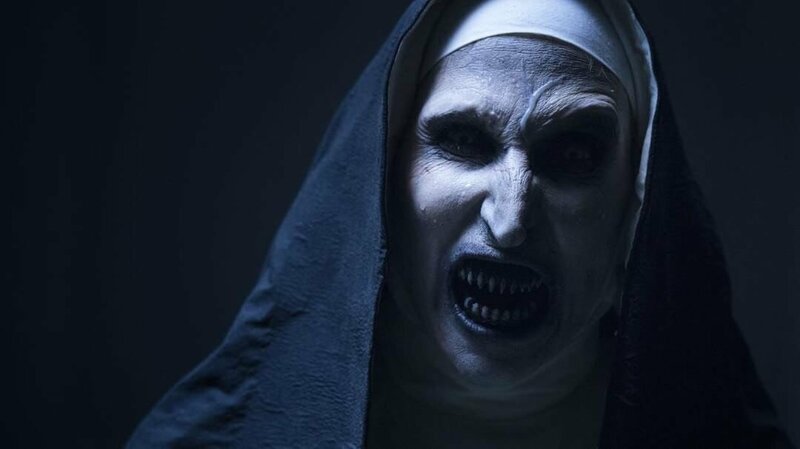 Aside from your more recent work as Valak in the Conjuring Universe, what has been your favorite character to date? Bonnie: That’s hard to say. I love all of the characters that I play and I so much enjoy releasing myself into the character. And I know you enjoyed working in the multiple award-winning film, The Fighter? Bonnie: It was such a great experience to work with Christian Bale and he won an Oscar for his role. It was enriching. He releases himself into the character fully. 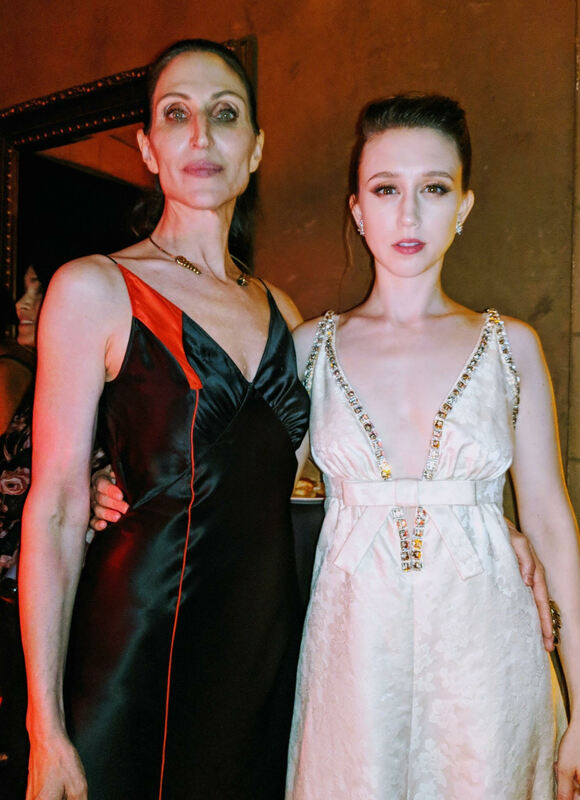 We would go into the character I played together and I gave myself up to the character. 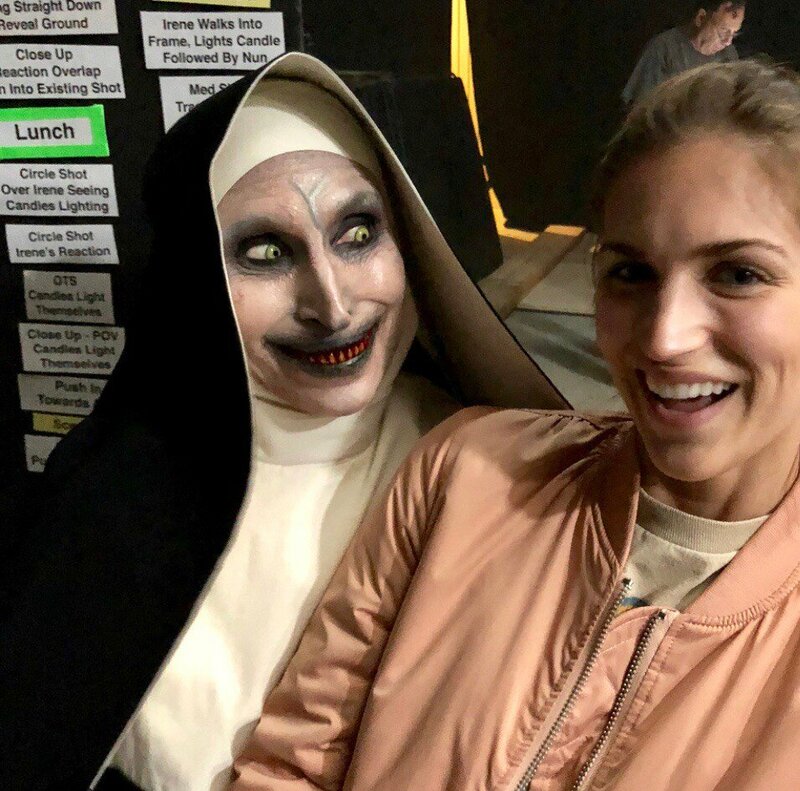 What was your own personal motivation when adding to an already iconic character in The Nun? Bonnie: I listened to my great director Corin Hardy who had a wonderful and incredible vision. He is an amazing artist. Corin dug deep inside of me to bring the demon out. 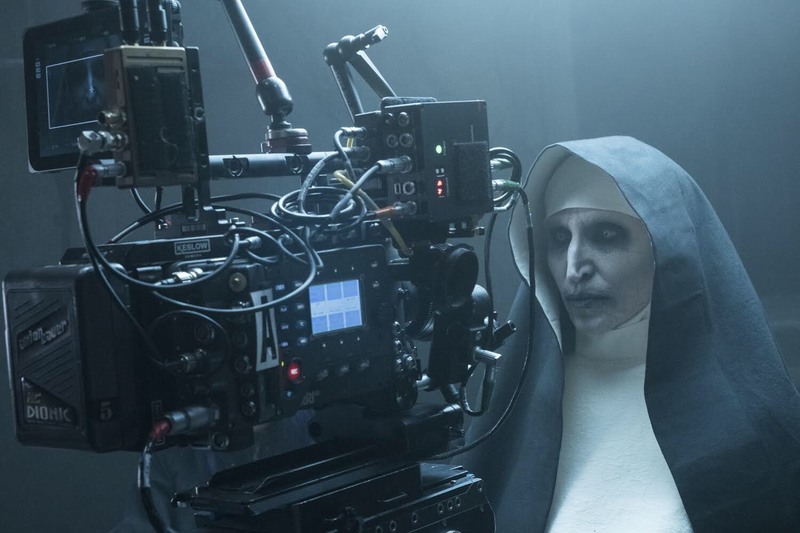 You had said that your makeup during The Conjuring 2 was very minimal, so what was the creative process like for The Nun? 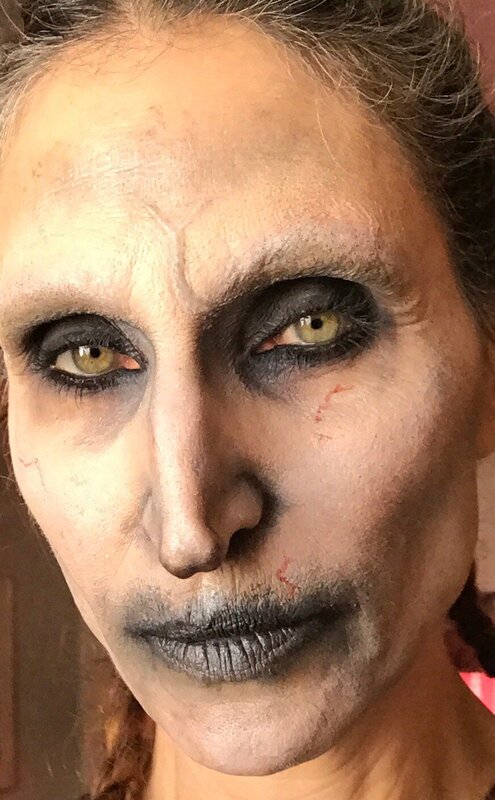 Bonnie: There are no prosthetics, and my face was hand-painted by the incredible Eleanor Sabaduquia. 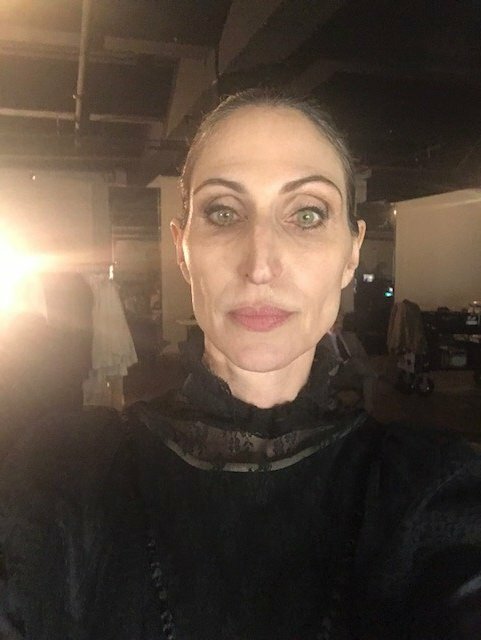 She hand-painted my face every single time, and it had to do with performance and the direction of Corin Hardy. What was your experience filming in Romania and what was your favorite thing about working in a place with such rich and dark mythology? Bonnie: I can go on forever, Romania is so beautiful! 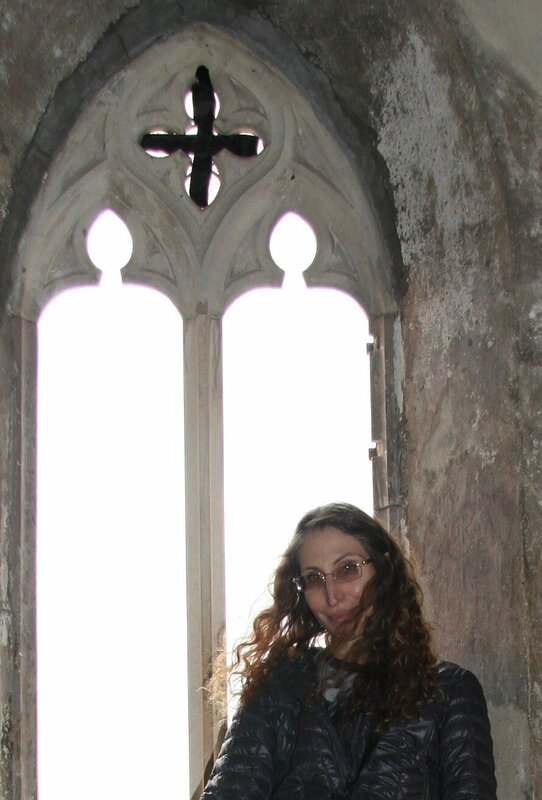 We were filming in actual castles in Transylvania, it was breathtaking! We were in places with all of this rich history, and we filmed in the bowels of these castles where people actually died and were tortured in. That comes through in the brilliance of our cinematographer Maxime Alexandre and our wonderful production designer Jennifer Spence. The vision that Corin Hardy had was perfect for the silver screen.